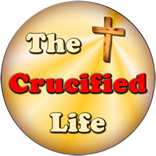 HomeThe Crucified Life Ministries BlogBelievest Thou This? Jesus is simply stating to his close friend Martha that to personally know Him is to share in His death, burial, and resurrection. Jesus was introducing eternal life to her in the midst of her brother Lazarus’s physical death. Martha was perplexed at the death of her brother Lazarus and further overwhelmed with the mention of the truth about never dying. Martha was grieving and could not understand about this eternal life that Jesus was talking about. She and her family were believers in God but did not have a spiritual understanding or application of never dying. Jesus Christ was about to clear up her spiritual grief and confusion at the death of her brother. Jesus Christ was about to take Martha’s trust in Him to a greater spiritual depth than she could ever before imagine. Lazarus was going to be alive on this earth physically and forever in the spiritual eternal realm. These truths about death were about to be evident and “spiritually concrete” in the heart of Martha. 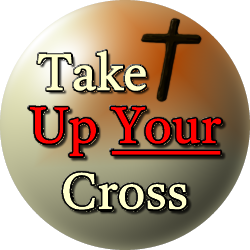 Will you too, without hesitation or uncertainty share in the death, burial, and resurrection of Jesus Christ upon your physical death?